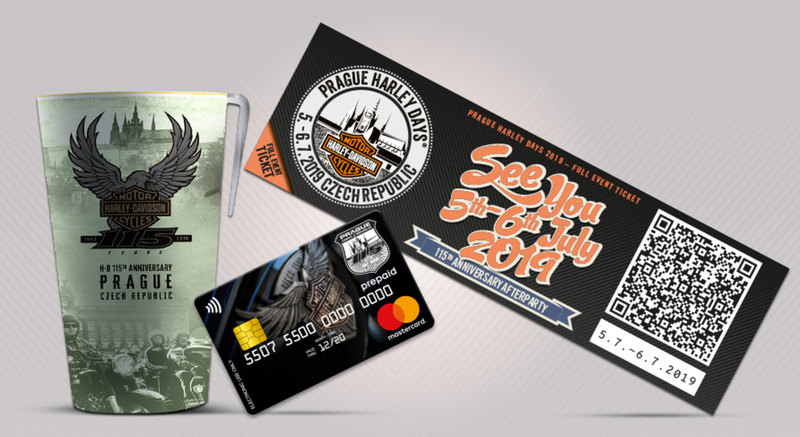 Full event ticket with Mastercard and cup within special H-D design. 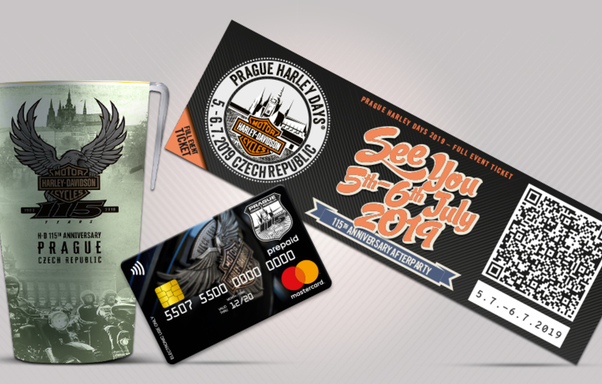 Just complete your contact details and you’ll have access to the whole event! 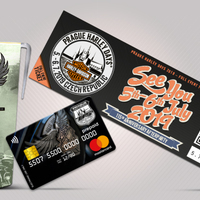 Entry to all performances and stages on the main event site 5th - 6th July, 2019.